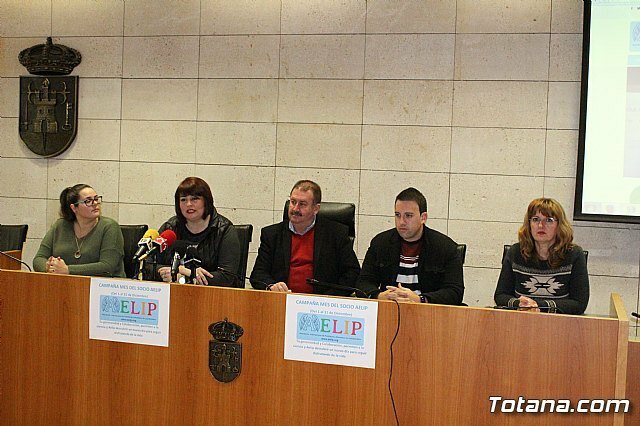 The Association of Relatives and Affected Lipodystrophies (AELIP) has released the renewal of its website ( www.aelip.es ), which has an updated design and adapted to the international nature of the association. Therefore, it will also be updated shortly by means of the translation into five languages â€‹â€‹(English, French, Italian, German and Portuguese), as reported by the association in a statement. 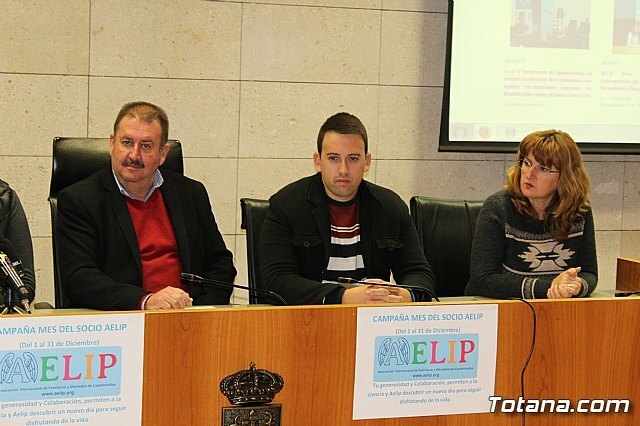 The president of AELIP, Naca Eulalia Pérez de Tudela, together with the social worker of this association, José Jerez, and other members of the board of directors, have presented the remodeling of the entity's website, in an act in which it has been counted also with the presence of the mayor of Totana, Andrés García, and the councilor of New Technologies, Inmaculada Blázquez. 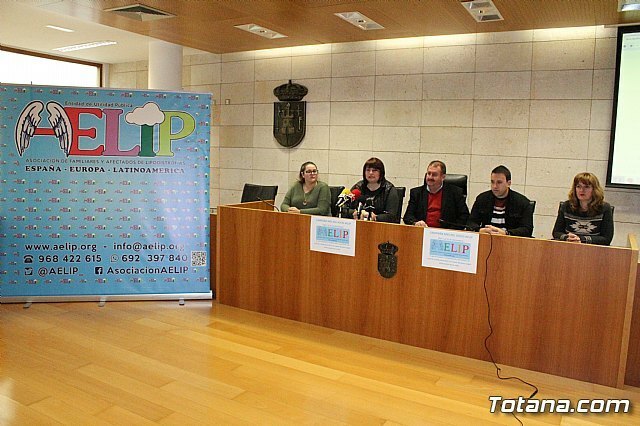 The new website, which has been developed by Superweb and Totana.com, is more accessible and with more intuitive sections, with the aim of bringing the work of the association closer to users, as explained by the social worker of AELIP, who has advanced that in addition, will soon have its own domains in France, Italy, United Kingdom, Germany and Portugal. Among the new sections that have been incorporated, a committee of experts in lipodystrophy at European level stands out to respond to any medical consultation. In addition, there will be a specific banner in which medical treatments are reported, research updates, etc. Likewise, the website includes sections devoted to publicizing the portfolio of services provided by the association, presenting protective partners and collaborators, deepening the commitment to transparency, a news section or an online store of solidarity articles. 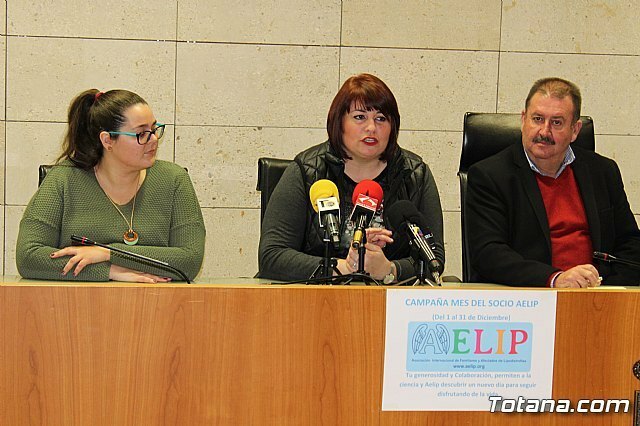 Finally, the website also has a specific banner for the World Day of Lipodystrophies, in which the slogan of the 2018 edition, "The reality of living without fat: Lipodystrophy", as well as the campaign that It will be promoted in social networks in order to raise society's awareness of these pathologies. The hasgtahg enabled in this edition are # AELIP2018, #Lypodistrophyandme and #Lipodistrofiayyo. 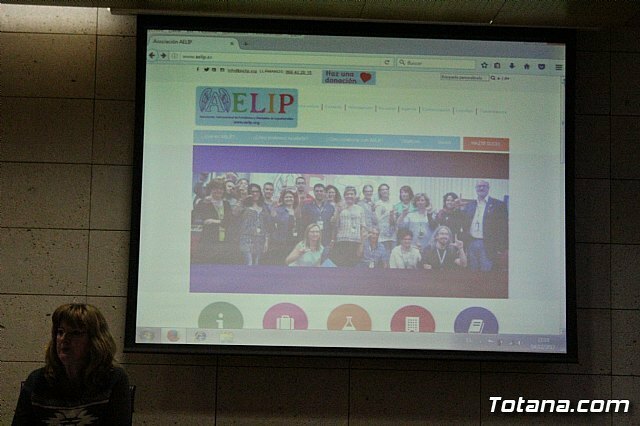 In addition, the president of AELIP has taken the opportunity to publicize the campaign "Member Month AELIP", which the association has started to attract new partners and collaborators and has encouraged everyone to participate to the best of their ability. In this regard, he recalled that there are several ways to collaborate, including by providing only one euro per month to support research. "Your collaboration allows science and AELIP discover a new day to continue enjoying life" is the motto of this initiative, which is intended to increase this month the partners of this entity, in order to continue maintaining the portfolio of services it provides to improve the quality of life of people living with lipodystrophies, as well as giving visibility to the association and the work it develops. On the other hand, the mayor has put in value the work that develops the association and has encouraged them to continue working in the same line.